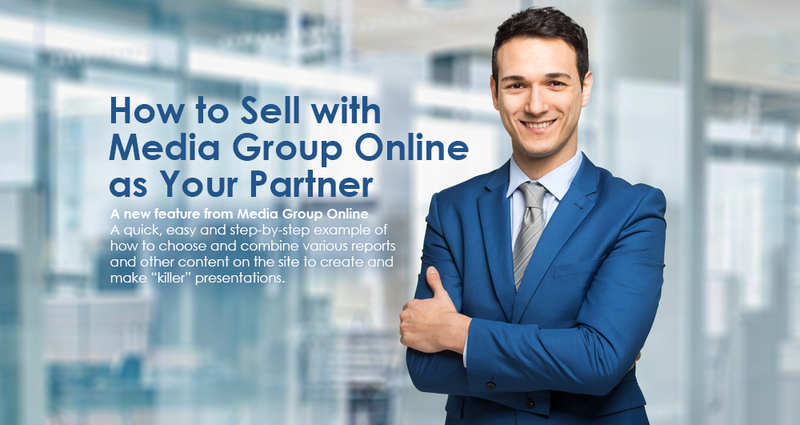 Please study this step-by-step example to help you select the reports and other content that will allow you to develop “killer” presentations and close more sales. 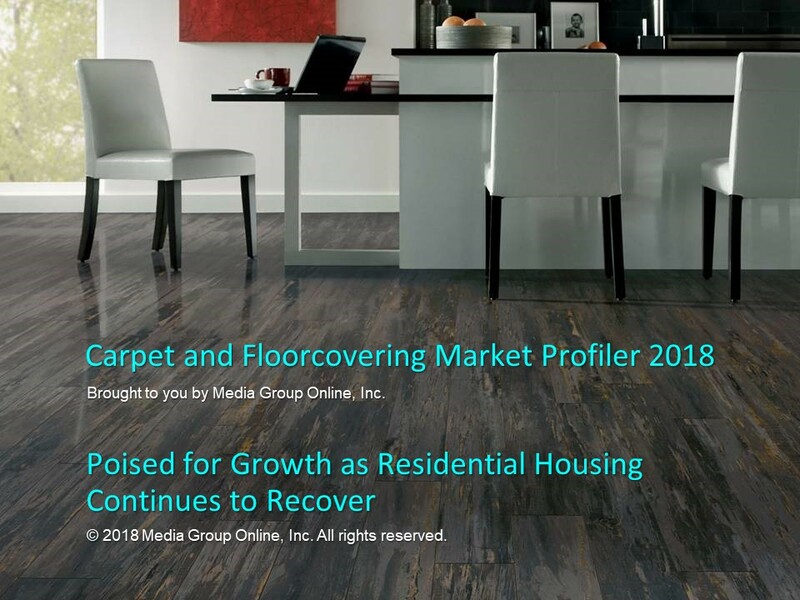 Download the Carpet and Floor Covering 2018 Profiler and matching PowerPoint Presentation. We recommend using the PowerPoint presentation during a client meeting and give your client the Profiler after the meeting or as an attachment in a follow-up email. Explain the three target audience opportunities in the PowerPoint. Millennials: Suggest an ad campaign with area rugs instead of wall-to-wall carpet. The sale may total less, but it would start a relationship for larger sales, as Millennials age and increase their incomes. Baby Boomers: Many seniors are planning to work and remain in their homes longer, extending their value as flooring customers. Many will have the disposable income to buy floor covering at a higher price point. Commercial: Sales in this market segment have increased significantly, especially in the hospitality, offices and health care facilities. Plus, commercial floor covering customers are more likely to purchase hard flooring than carpet and rugs, which should result in larger sales. Download Cloister’s Flooring’s sample TV commercial, Cloister’s Flooring University. The Cloister’s Flooring commercial offers customers seminars about how to select and install flooring themselves and the availability of an “instructor” to answer any questions or provide help to customers during their DIY installation. 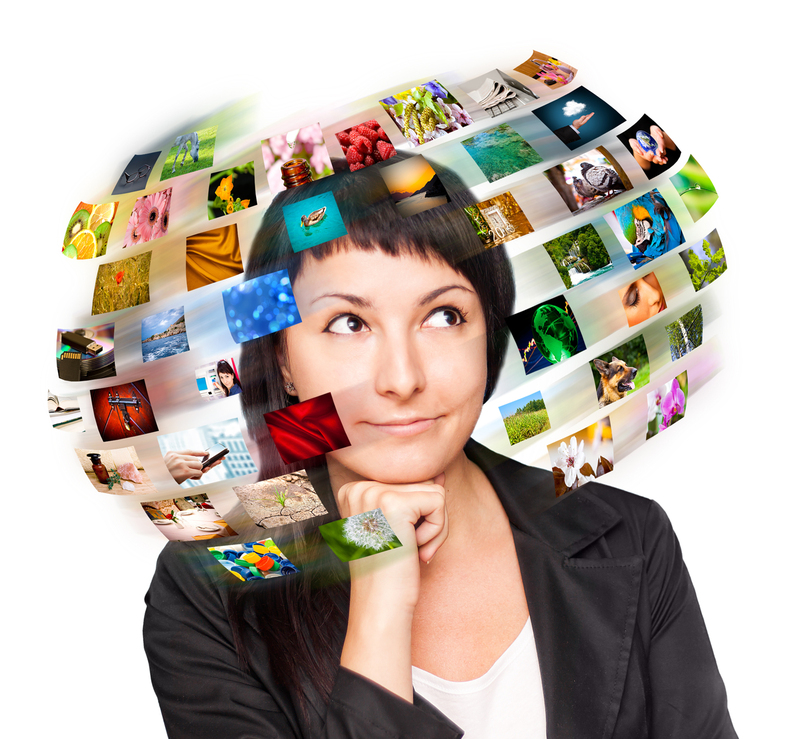 Suggest that during the production of the commercial, a number of short videos are also recorded for use on the store’s Website and social media platforms. Each would feature the retailer’s “Flooring University” instructor sharing a specific tip or hint about selecting and installing flooring as a DIY project. Share Media Group Online’s April 2017 New Media Insights Report, Make Video the Hero. There are a number of good points in the report, but the first table on page 1 shows that How-to/Educational videos are small-business owners’ most popular marketing video topic. Share any of the floor covering co-op opportunities listed in the Co-op Directory on Media Group Online’s Website. You can use the search feature or visit the “Co-op Sales Leads” tab for the latest co-op programs. During August 2018, the Sales Lead tab listed co-op programs from Shaw Floors, Karastan and Mohawk Industries. Local Search Association updates the Sales Lead tab regularly.